You might be reading this wondering why on earth this is in a weaving shop. 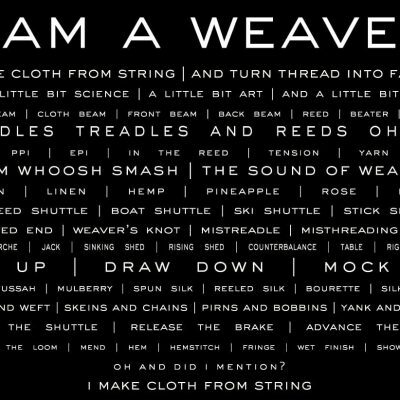 However this is the weaver’s secret. 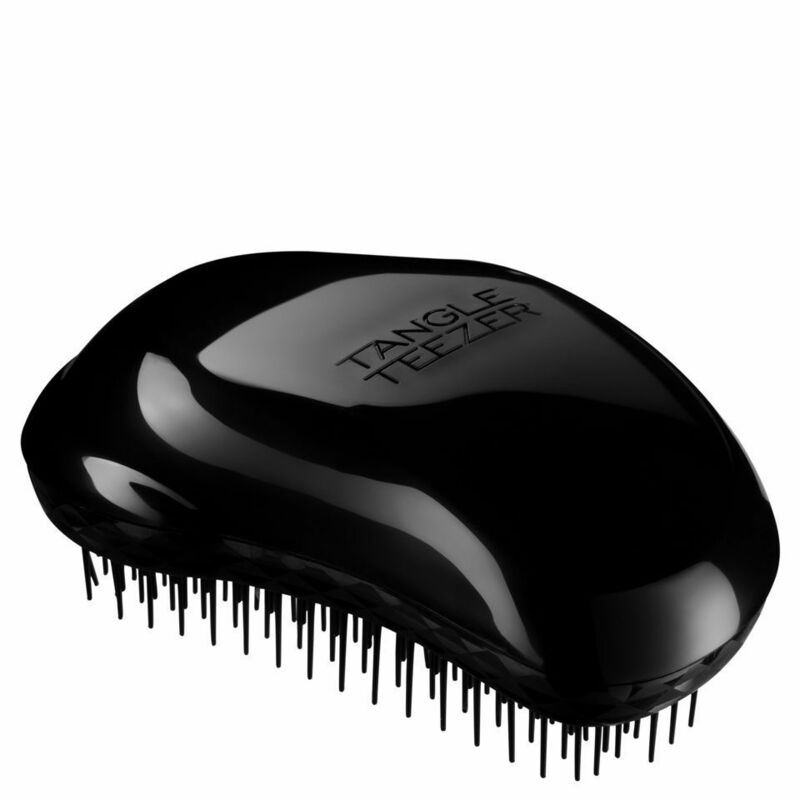 In the case of a disastrous warp, or a situation that gets a bit messy, the Tangle Teezer is what you need. I have it on hand and when I need it, I’m so glad to have it. 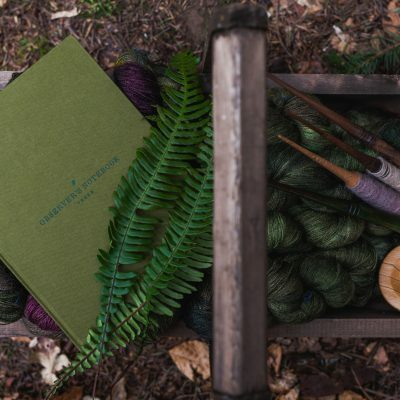 It’s very gentle on yarn and over the years I’ve used it on anything from earthy cottons to delicate silks. 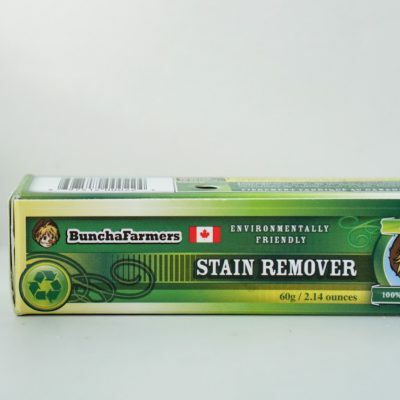 This contributes 0 to your shipping calculation.